The Grip and Electric companies that illuminate Miami’s TV and films sets. By journalist at large Alex Alvarez. Picturesque Miami Florida has been host to numerous films and TV shows over the years, this is thanks in part to its sleek modern locations, sun baked beaches, and to its studios, rental houses and post production facilities. 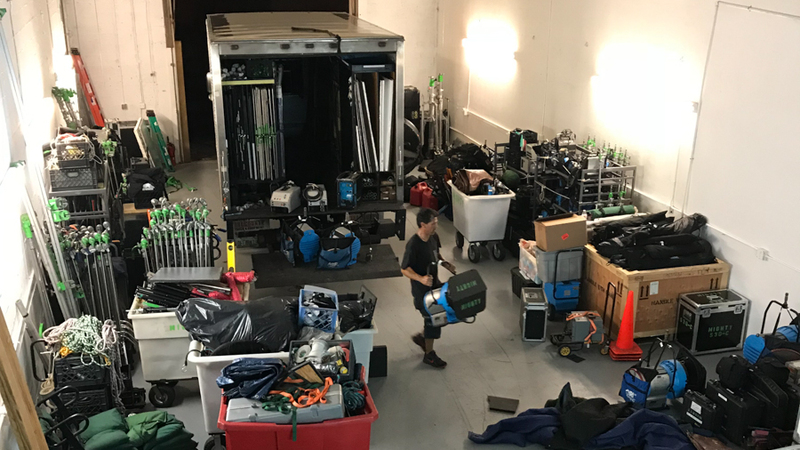 Every production company has their own gear, but when a project gets too big for its britches where do you go for grip and electric? Well look no further. Chromahouse, a Miami video production company, has compiled a comprehensive list of the best G&E rental houses in Miami. Fairplay grip and lighting, started by the infamous Tony Font and Nicolas “Chachito” Donadio, are a G&E outfit that opened their doors in 2009, and have proved to be a reliable business over and over again. Providing the Miami production business with solid G&E support and rentals. Fairplay Grip and Lighting brings 18 years of on set experience, and offer grip trucks, stakebeds, generators, dollies, HMI, tungsten, anything. The guys are available 24/7 for deliveries and support. Digital Flamingo was started by Ralph Gonzales as a small company with one van full of gear, and has in the years since expanded and become one of the most reliable and respected grip & electric companies in Miami. They are a family owned operation and offer 1, 3, 4, and 5 ton truck packages, generators and power distribution, as well as intuitive knowledgeable G&E crews. They have a variety of lights and the crew to suit your production needs. Digital flamingo will consult with your team to get the perfect package for your project and budget. 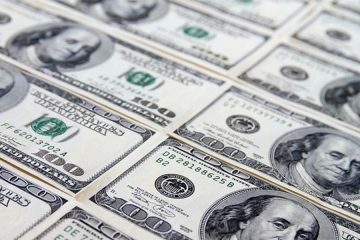 In addition to providing G&E packages in Miami, they have recently expanded to the west coast and offer a “satellite” package in Los Angeles area. 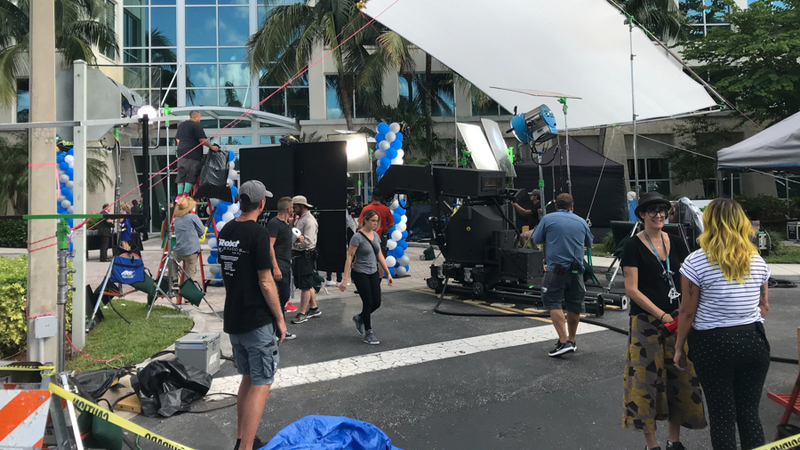 Filmtrade has been in the production game 25 plus years and provides G&E assets for many of the larger commercials, films music vids and sports events in south Florida. 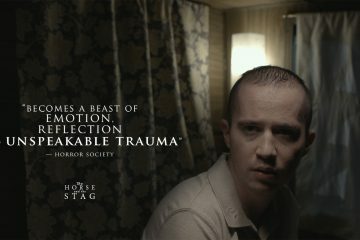 In addition to their dollies, generators and lights. They offer a variety of grip and electric packages, everything from a small eng package with a sprinter van, to a cube truck or 3, 4 and 10-ton truck packages. 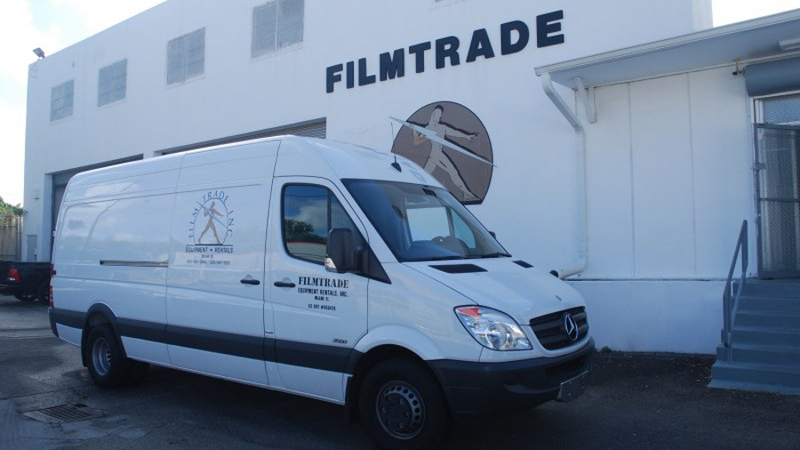 Filmtrade has the gear and vehicles to suit a production of any size and scale. 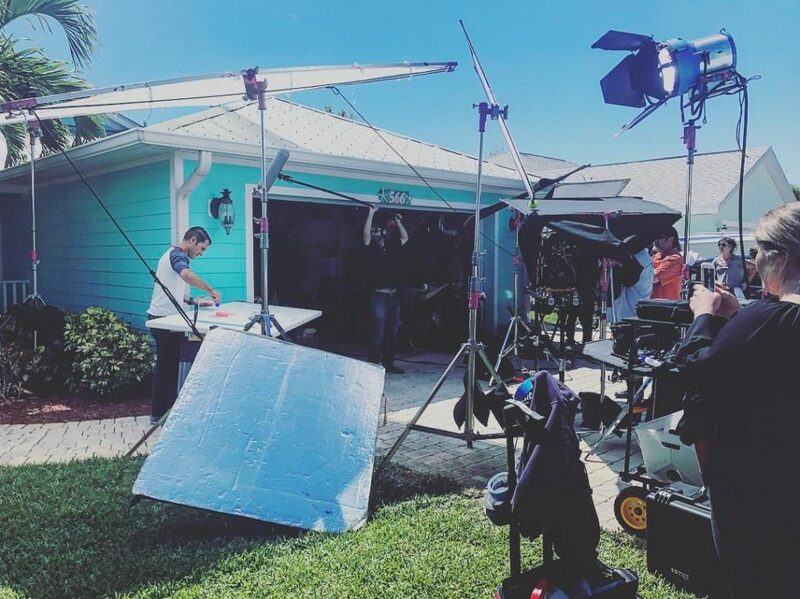 Mighty Grip and lighting was founded and is owned and operated by Jay Shropshire, A Miami production local who has years of experience on sets as a gaffer, and DP for films and TV. Mighty G&E formed in 2010 and has since excelled in the G&E realm and become a staple of the local Miami production business. 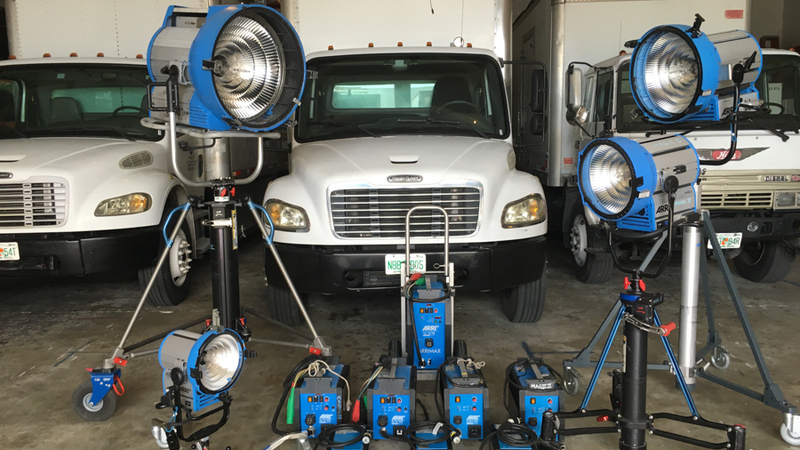 Providing grip trucks, generators, lights, rigging, jibs, dollies and more for a variety of South Florida productions and shoots. Mighty Grip and Lighting are a reliable and organized outfit and capable of fulfilling all of your G&E needs. 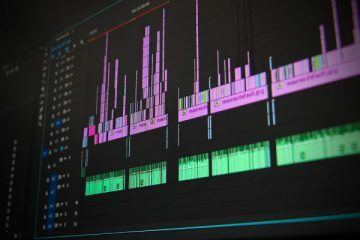 Whether its a Commercial or a Corporate Video, you’ll be sure to find a handful of options when planning your video production in Miami, Florida. If you need any help, feel free to contact CHROMAHOUSE.